TALLAHASSEE — Florida’s State Board of Education signed off on its $19 billion budget request from state lawmakers to fund the state’s education system. That reflects a 1.85 percent increase in the more than $17 billion operating budget for the Florida Department of Education. The board’s unanimous vote on Wednesday followed minimal discussion. The request includes $213.6 million in general revenue increase, or 2.53 percent, over last year in state support for K-12 education under the Florida Education Finance Program. About $177 million of that would go toward an expected 27,000-student increase in districts. That funding would also be supplemented by $143 million in restored, non-recurring lottery funding, as well as $10.3 million from the State School Trust Fund, which is funded by state proceeds from abandoned property. The request also includes an extra $20.6 million in funding to constitutional class size maximums, a less than 1 percent increase over last year. 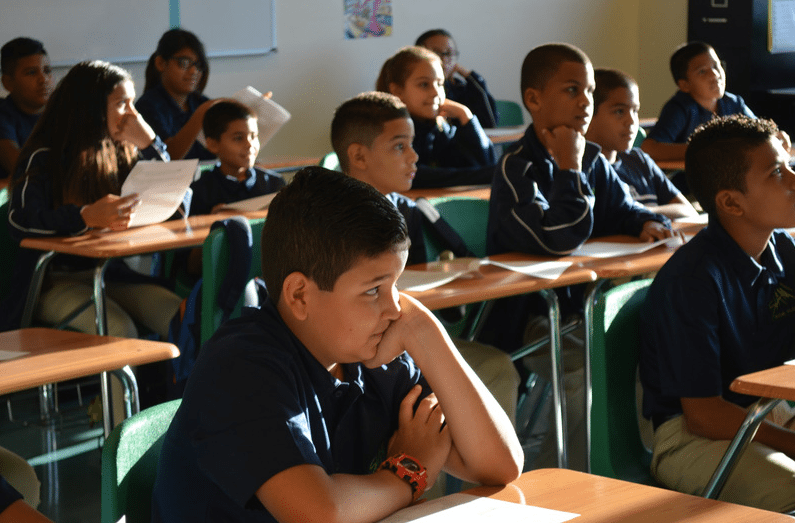 A new program proposed under the budget request calls for $12 million to fund English-language learners summer academies for English-language learners who don’t meet grade-level expectations. When it comes to capital funding, the board is requesting an additional $22 million in “flow-through” revenue to fund capital projects in school districts and state colleges. The increased funding, a 29 percent increase, would come from a decrease in debt service obligations. There would be no change in the $100 million split evenly between public schools and charter schools for maintenance, repair, renovation and remodeling of buildings. The budget request also calls for continuing special construction funding for building schools in Liberty ($6 million), Taylor ($6.3 million) and Jackson ($19.1 million) counties. The Florida Legislature last year was on the verge of cutting a $650,000 grant that had gone to the school for years, prompting an outcry from McCraney and others who say the school changed their lives. An associate superintendent told the Miami Herald at the time that the grant funding covers supplies, equipment and venue rentals. Ultimately, $500,000 was restored, but the board’s request that recommends not restoring the funding may rekindle the budget fight. The budget request approved Wednesday, if implemented by the Legislature, also calls for not restoring non-recurring funding to more than a dozen programs, including $1.5 million for Lauren’s Kids, $1 million for the Evans Community School and $600,000 for the Florida Children’s Initiative. ©2019 FCSA. ALL RIGHTS RESERVED.